Casa Lever — ALIX is an international membership of dynamic and engaged women professionals. Casa Lever brings Milan to New York with Alessandro Caporale, one of the city’s premier chefs, holding court. Located within the 1950s landmarked International Style architectural icon, the Lever House, Casa Lever is where timeless architecture meets timeless cuisine and Manhattan sophistication meets European manners. Casa Lever is the place for an expense-account-worthy meal. The restaurant attracts the Park Avenue business crowd for lunch, after-work drinks and dinner. Wood trim, chandeliers, soft carpet and intimate red tables create a warm atmosphere, while wine racks between the honeycombed booths in the back refract light and emanate a sense of cheerfulness. The Milanese food is uplifted by chef Caporale’s inspired takes on Northern Italian classics like artichoke carpaccio or a classic Milanese cutlet. 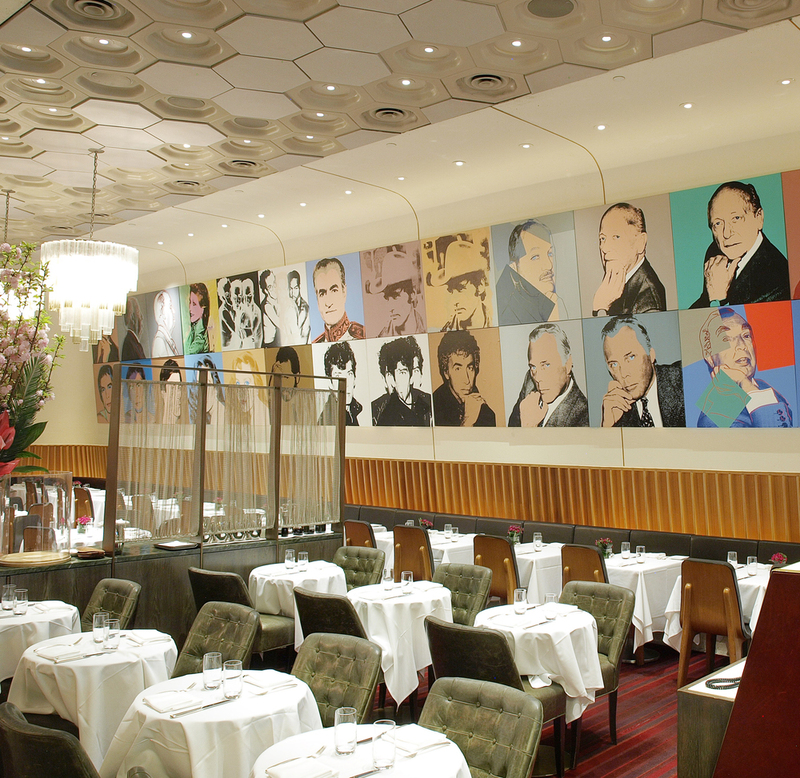 The restauranteur and building owner are avid art collectors with works changing on a periodic basis so your dining experience may include 3works by Andy Warhol or a large scale sculpture by one of today’s most cutting edge artists. Art, design and cuisine intermingle in the interior space and extend to an outdoor terrace during warmer weather. As an added bonus, Casa Lever also hosts cocktail classes with its head mixologist and bar manager, Rebecca Applebaum. Let us know if you’d like us to sign you up!